"To be read and reread one essay at a time, this book is worth a permanent place on the bookshelf of any reader seeking spiritual engagement regardless of religious or secular affiliation." 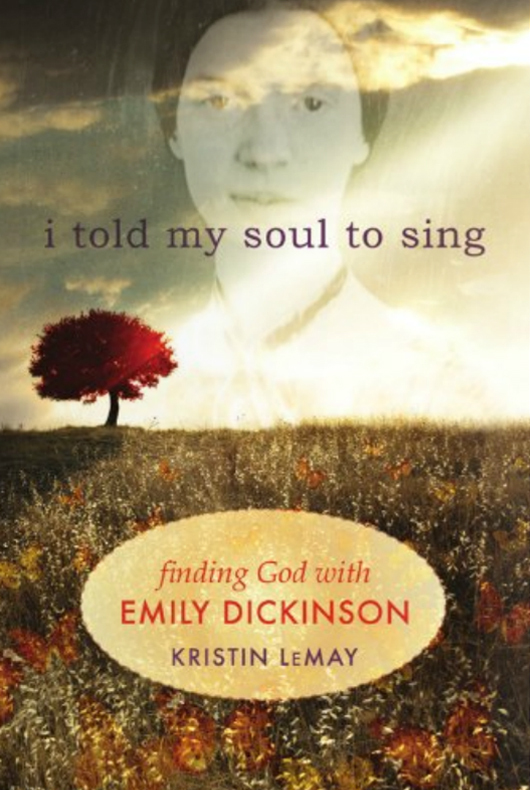 "LeMay turns to the poetry of Emily Dickinson the way others turn to sacred texts, and her beautiful book makes you wish more people would follow suit. Through her deep engagement with Dickinson’s poems—by turn prayers, partners, revelations, songs—LeMay has written a book that is, in Dickinson’s words, ‘the Heart’s portrait – every Page a Pulse,’ every page a kind of faith."